My favorite sonic character name is, I love this all the characters.. I like the shadow hedgehog . He is really look like demon. I have also collected his all the game. 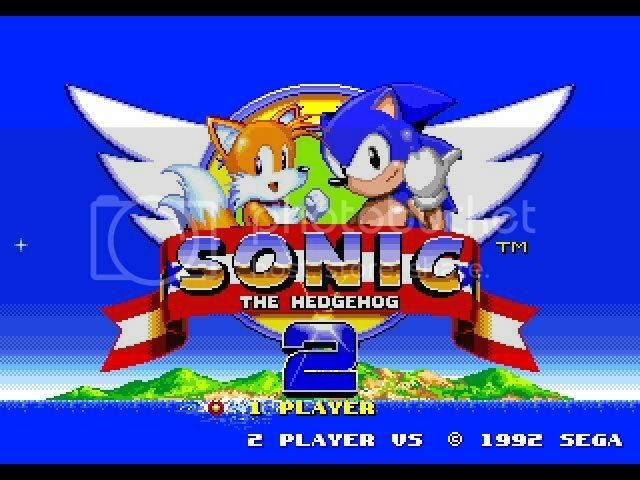 I wish that Sonic would be announce new character as well as soon. So We will enjoy something new. 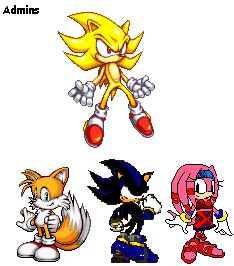 I think the idea of another hedgehog was the first bright idea of sound elements, but the shadow is very close game, but it would certainly win the Sonic, Shadow is my favorite character because is so cool! I can easily say without a doubt that Shadow is my favourite character. He has ability to fire that can ignite a chimney for the night with a snap of his finger alone, and he has a house anywhere and everywhere.